By telling us that our hearts follow our treasure, Jesus is saying, "Show me your checkbook, your VISA statement, and your receipts, and I'll show you where your heart is." Suppose you buy shares of General Motors. What happens? You suddenly develop interest in GM. You check the financial pages. You see a magazine article about GM and read every word, even though a month ago you would have passed right over it. Suppose you're giving to help African children with AIDS. When you see an article on the subject, you're hooked. If you're sending money to plant churches in India and an earthquake hits India, you watch the news and fervently pray. As surely as the compass needle follows north, your heart will follow your treasure. 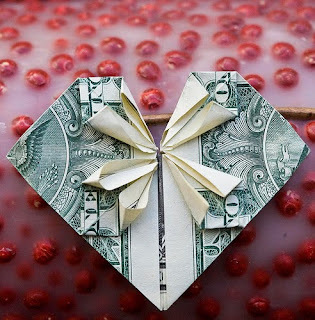 Money leads; hearts follow. Do you wish you cared more about eternal things? Then reallocate some of your money, maybe most of your money, from temporal things to eternal things. Watch what happens. God has blessed us as American Christians with incredible wealth, not to put our money into unimportant, frivolous, temporal things. When we do that, our hearts become attached to the things of this world. If the truth be told, many Christians don't long for a heavenly home because their hearts are here on earth. Our desire should be on our reward in heaven. 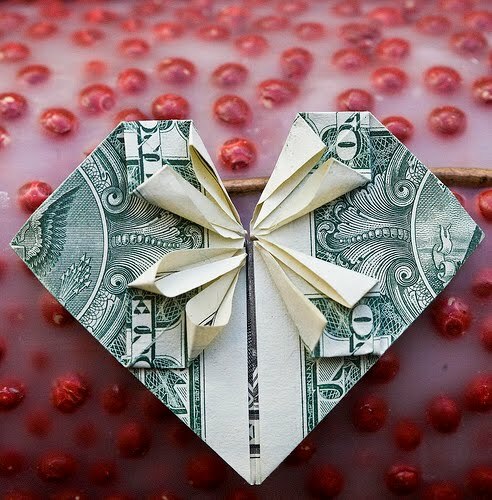 We should put our money into what matters for eternity and then our hearts will follow. So, how about you, Christian? Where's your heart? Perhaps the more telling question is where is your money going?